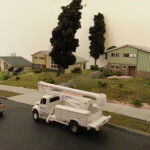 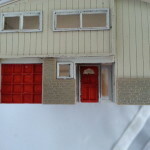 The Red Rowan Lane series is based upon houses in a street of the same name in Plymouth Meeting, PA and are a common design found in many suburbs. 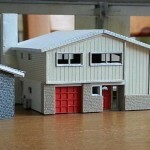 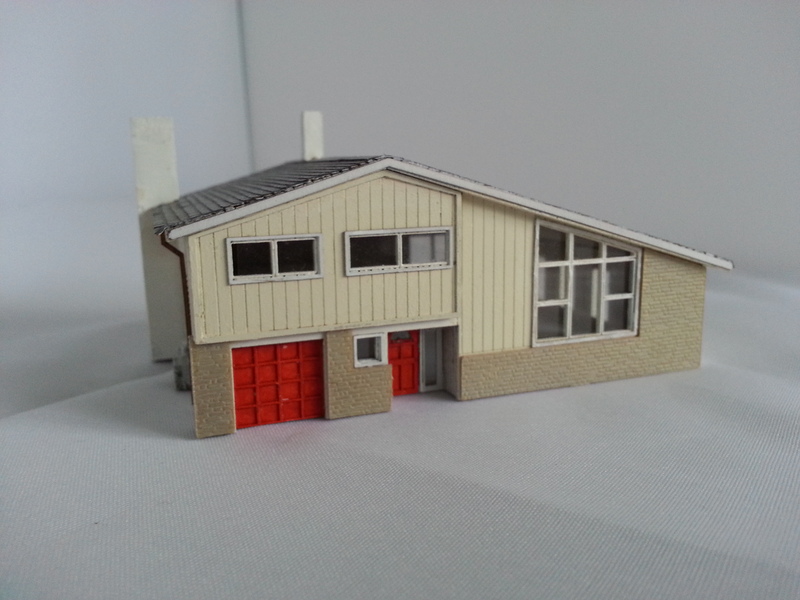 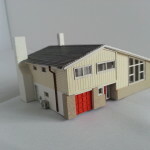 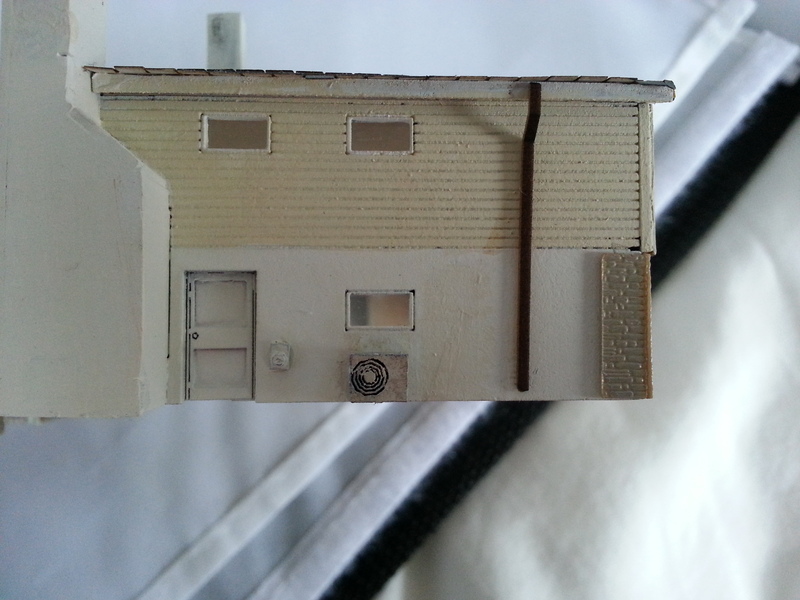 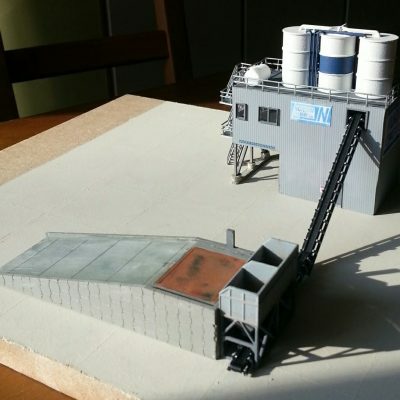 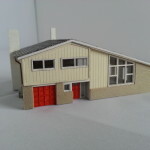 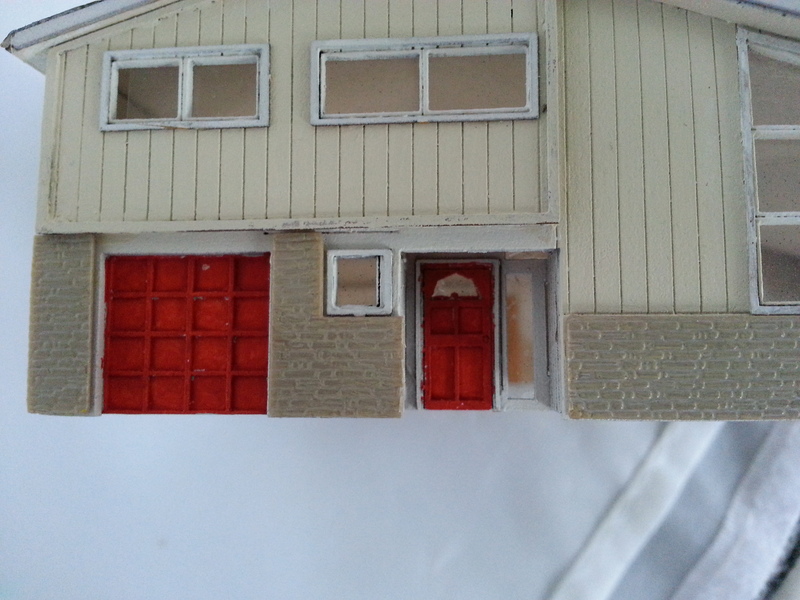 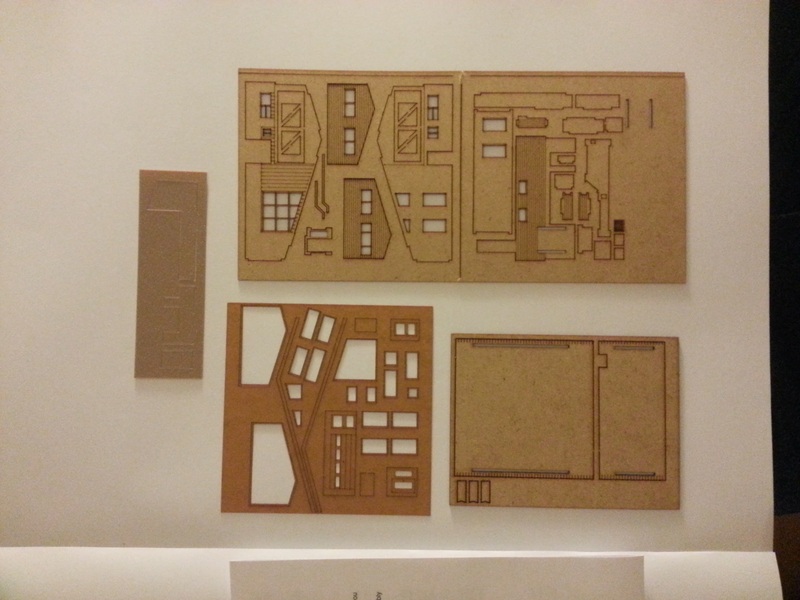 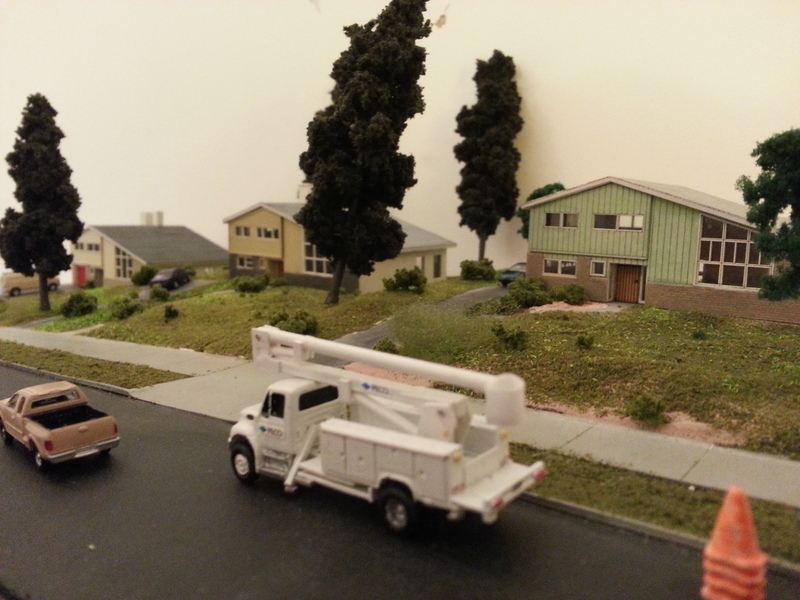 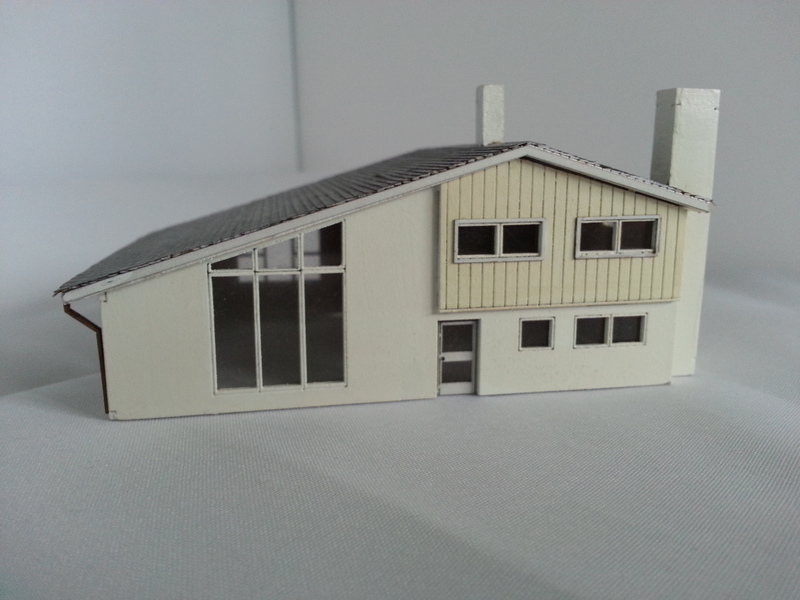 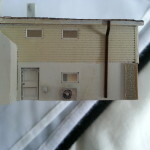 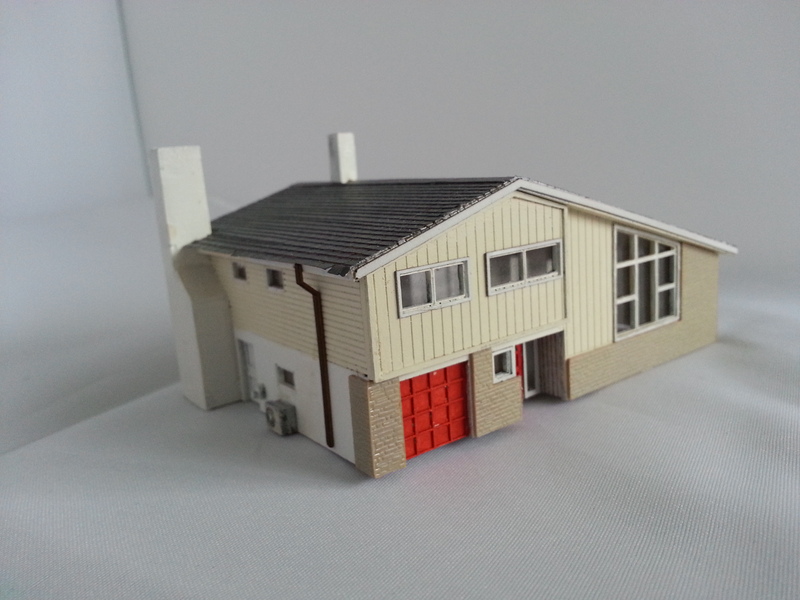 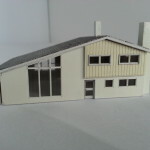 The kit is laser cut from 1mm (0.04″) MDF, manilla board, stone embossed styrene and paper (for the roofing shingles), instructions and a glazing sheet. 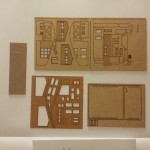 The instructions guide you through assembly and the kit features several unique features to make assembly fast, accurate and pleasing.